This website is managed and edited by Adrian Voce OBE, a former playworker, inclusive play trainer and now writer, consultant and campaigner for children’s right to play. Adrian is the author of Policy for Play (Policy Press, 2015) and, since November 2016, President of the European Network for Child-Friendly Cities. Adrian was the main government advisor on the UK Government’s national Play Strategy for England (DCSF, 2008). From 2004-2011, as chair, then director of the Children’s Play Council and founding director of Play England, he played the key role in securing almost £350m of public funding for children’s play and led the support for every local authority in England to produce an area wide play strategy as the basis for spending their share of the money. This unprecedented period of national policy support for children’s play also saw Play England produce: government endorsed guidance for planning, design and risk management in children’s play; a major academic literature review of play and public policy; and an innovative training and development programme in play principles for public realm professionals working in local authorities. 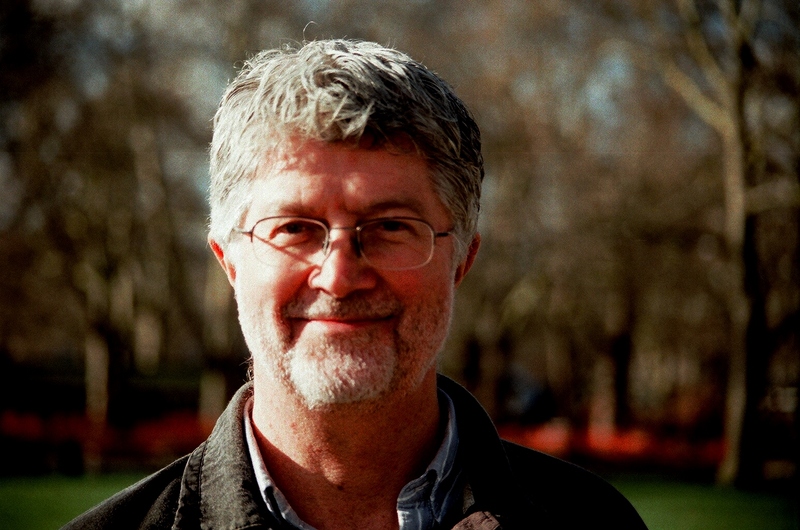 Previously, after a long career as a playworker, Adrian was the first director of London Play (1998-2004), securing policy commitments for children’s play from the London Mayor and drafting the Mayor’s guidance on play strategies for the London Boroughs. Under his leadership, London Play also built a number of successful independent play associations and developed the gold standard for quality assurance in staffed play provision in England: Quality in Play. Adrian has produced a number of other influential publications and appeared often in the national media speaking and writing about play policy. He was awarded an OBE for services to children in 2011. When he is not working, Adrian can often be found enjoying London’s parks and playgrounds with his two young sons, Eran and Theo, who have kindly agreed for their images to grace this site. Hi Adrian – a test to see if I have managed to follow the blog and get notifications of new posts. Let me know if you get this. Third iteration of following you around the play world! Despite nearly 80 years of proof that adventure playgrounds should form the apex of all local play provision if children are to gain most from their play, provision is reducing rather than expanding and current trends are all downhill. It is the presence of skilled staff, above all, that makes them different from all other forms of playground, yet it is become more and more difficult to provide them as the government makes it more and more costly to do so. The introduction of higher and higher minimum salaries and compulsory offers of pensions, will wipe many adventure playgrounds out of existence, especially those run by the voluntary sector. Here in Peterborough, where there was once a chain of voluntary and local authority adventure playgrounds across the city, all but one have been closed and the future for that one looks grim. This situation is true across the whole of Britain. Those of us with a life-long voluntary and professional commitment to children’s play locally, nationally and internationally are having to see the evidence of that 80 years assigned to history. We all need to consider how we can build on what Lady Allen of Hurtwood and all of us who followed her and stage a renaissance of children’s play provision as she did in the postwar years when there were only bombed sites for children to play on and no public funds to support adventure playgrounds. I hope that Adrian Voce’s work will spark something of this kind.